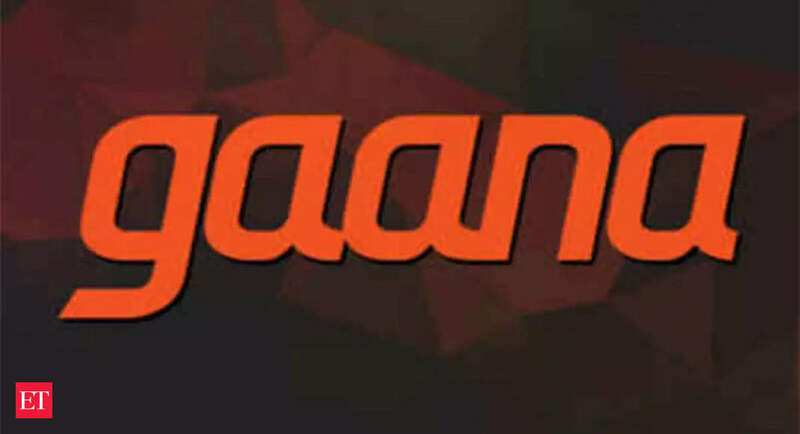 MUMBAI: Even as global biggies like Spotify and YouTube Music have made their entry in India this year, Gaana, the music streaming service owned by Times Internet, has cemented its position on the leader board as the country’s top ondemand music streaming service. The service clocked 80 million monthly active users (MAUs) in February, out of the total market of 150 million users, said Prashan Agarwal, CEO of Gaana. The service, which hosts 2.7 billion songs across genres — Bollywood, non-film, regional and English music — has witnessed 100% year-onyear jump in terms of both, revenue and paid subscribers. “We continue to lead the space with a clear majority. Now we are focusing on taking the product to the next level to give our users best experience. Last year, we launched voice assistant, which is now used by 24% of our users for a lean-back experience,” Agarwal said. The company’s investments in new age technologies have also paid off. A voice assistance service powered by Google’s text-to-speech allows users to search and play music or playlists based on singers/ actors/ mood/time of day and more. “Our machine learning algorithms have now started predicting user behaviour and almost 17% of songs are played as per recommendations from our algorithms,” he added. Incidentally, Gaana is the only player in the country that allows users to follow the lyrics of over 80,000 songs. “This feature has resulted in a 2X jump in the time people stay on screen, even as mostly music services are played in the background,” added Agarwal. Focussed efforts on product and content have started delivering results for Gaana. On an average, a user spends 28 minutes per session on the app and visits it almost 11times a month, spending over 300 minutes per month. Recently, Gaana also topped the list of most preferred on-demand music streaming apps in India as per a survey by CyberMedia Research (CMR), which was on changing customer preferences around music. Times Internet is owned by BCCL, which also publishes The Economic Times. The trend of Indians listening to music using music apps is on the rise. “Music consumption in India is undergoing a slow but gradual evolution. In the ‘streaming era’, the way people listen to music is shaping the music industry. Digital music streaming has emerged as a mainstream channel for those on the move,” said Thomas George, Country Manager and SVP, CMR. What’s the Most Popular Music Streaming Service of 2018?